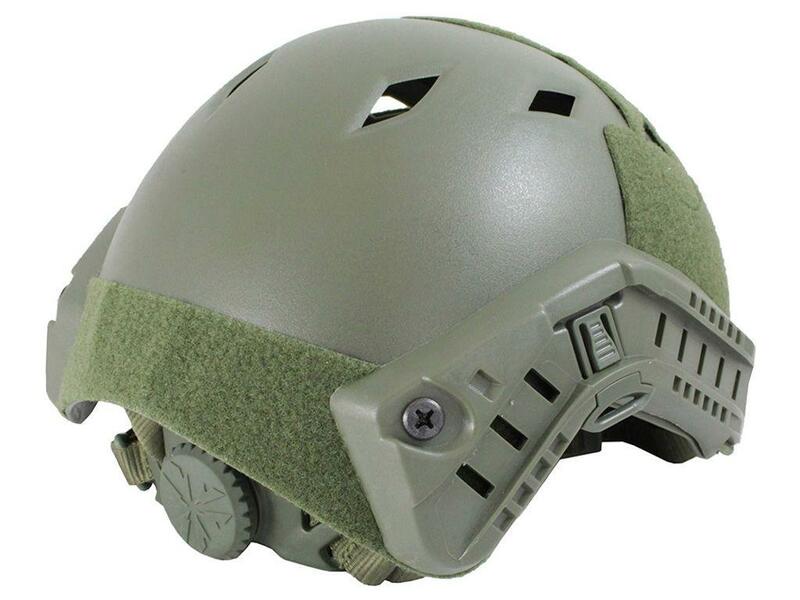 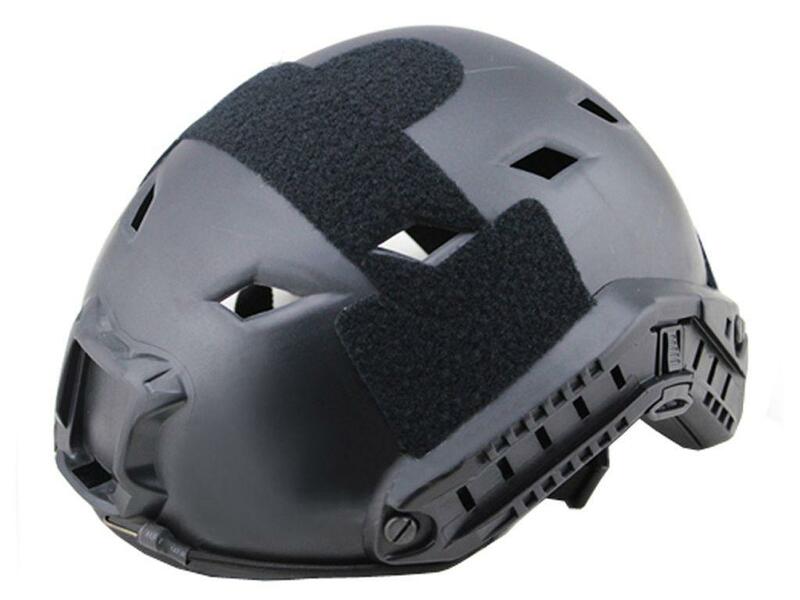 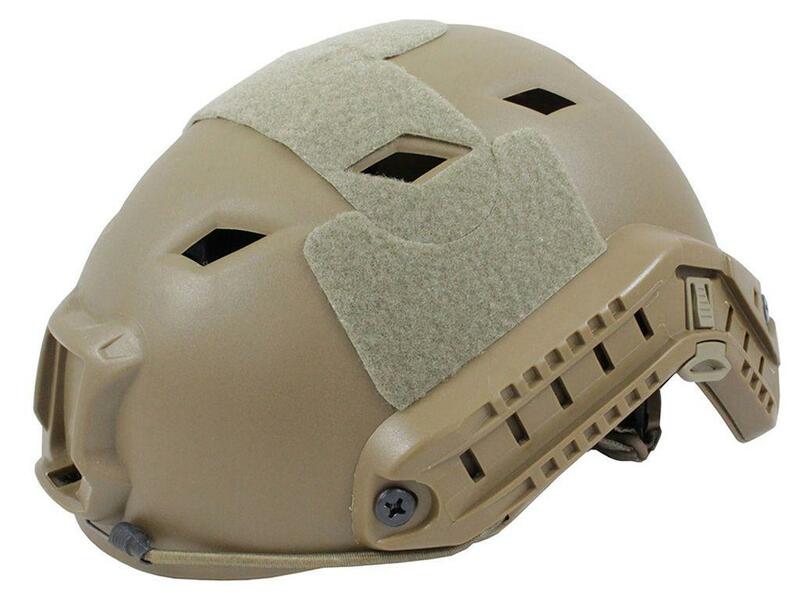 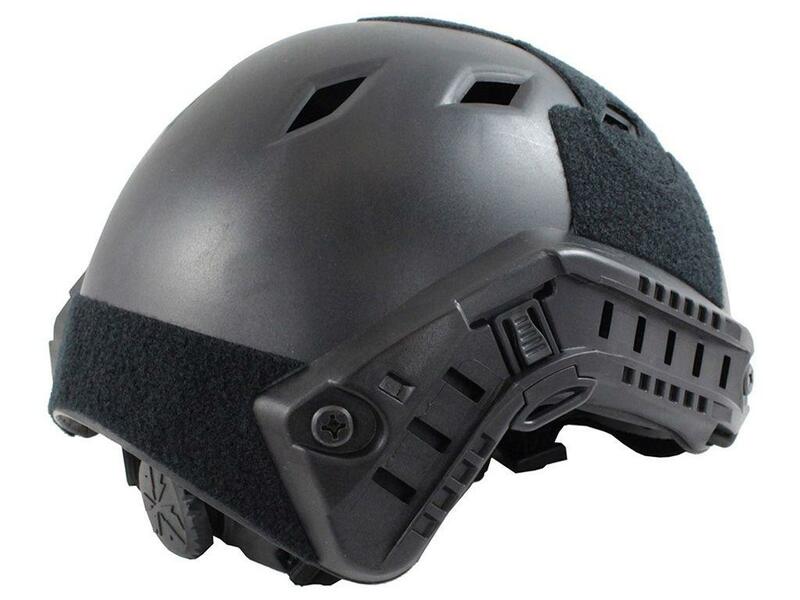 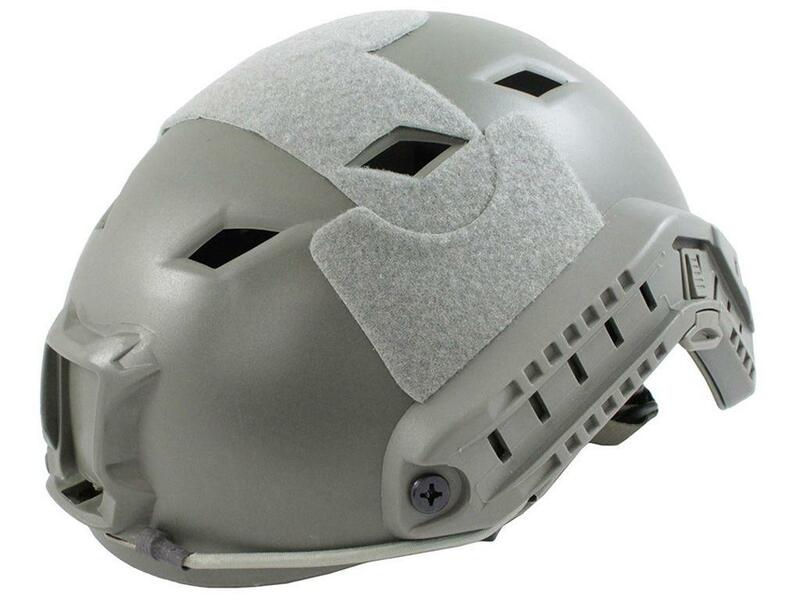 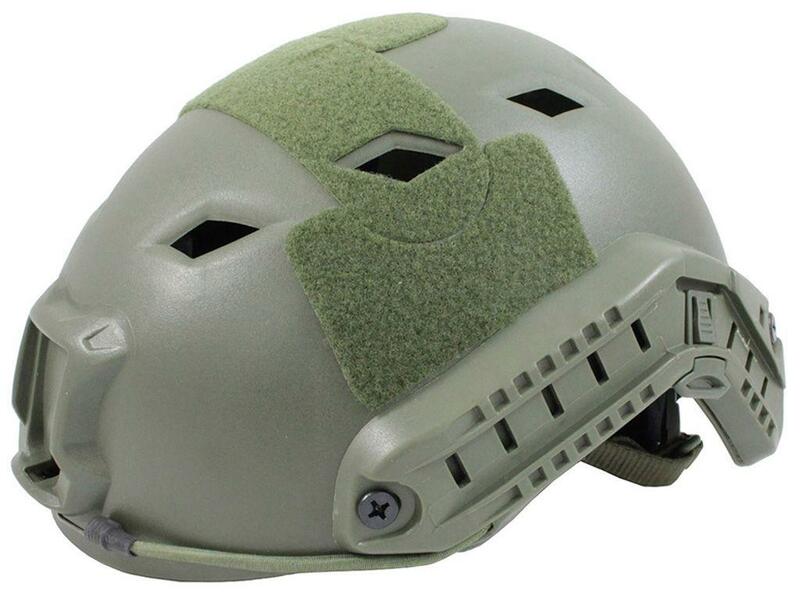 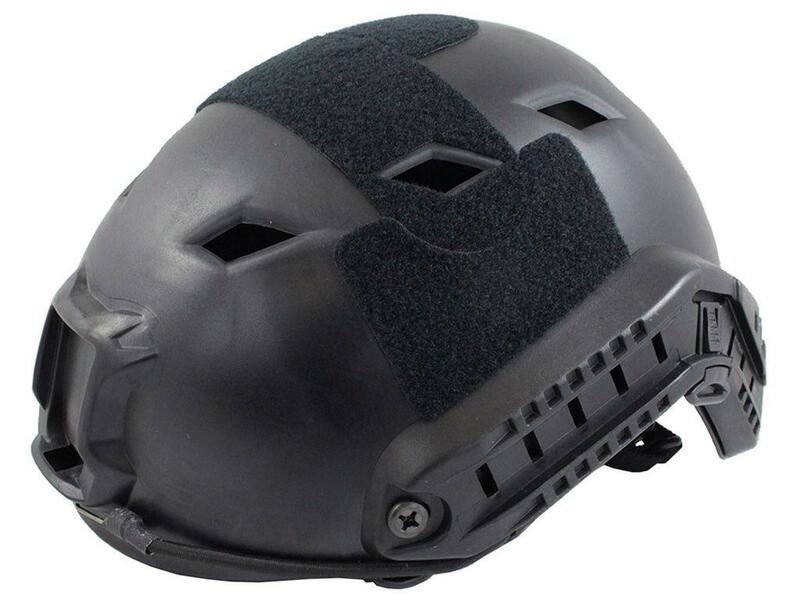 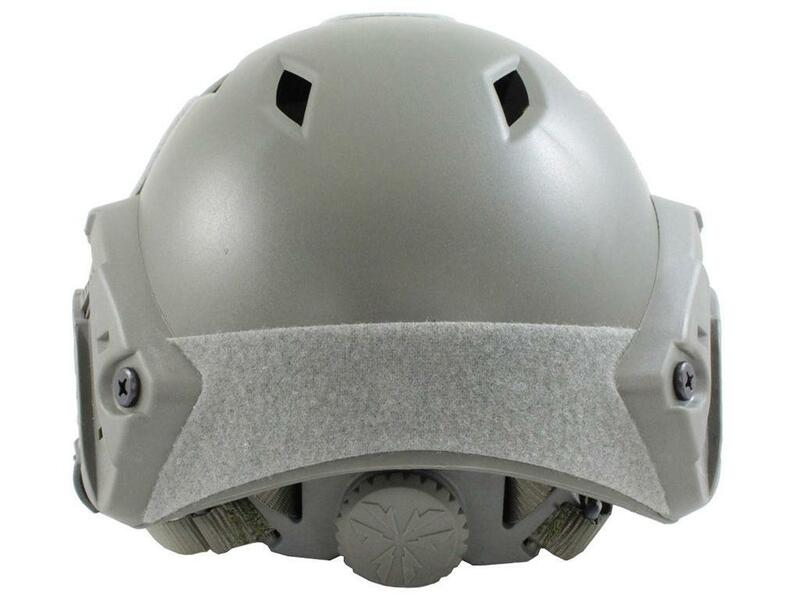 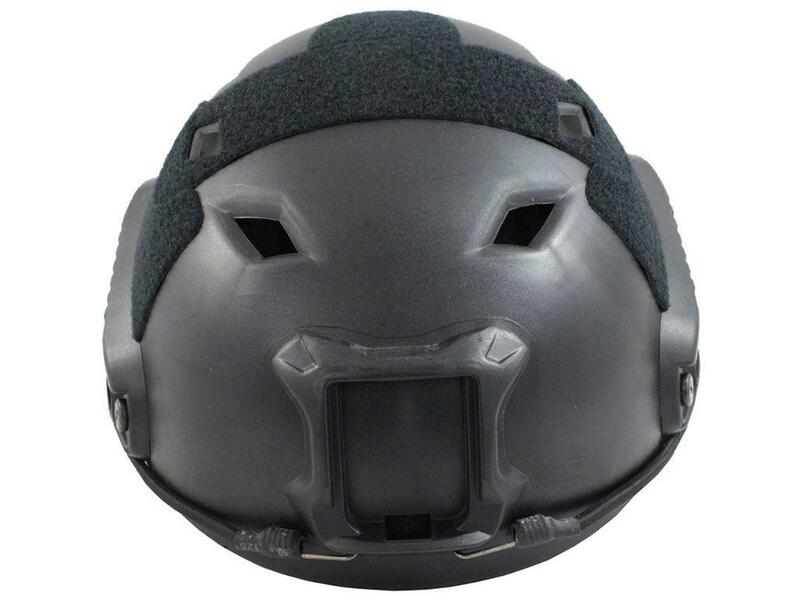 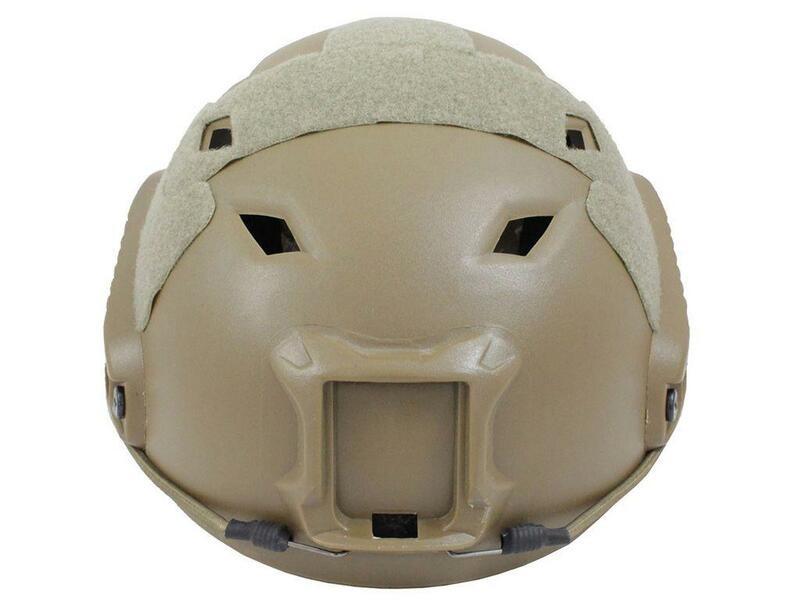 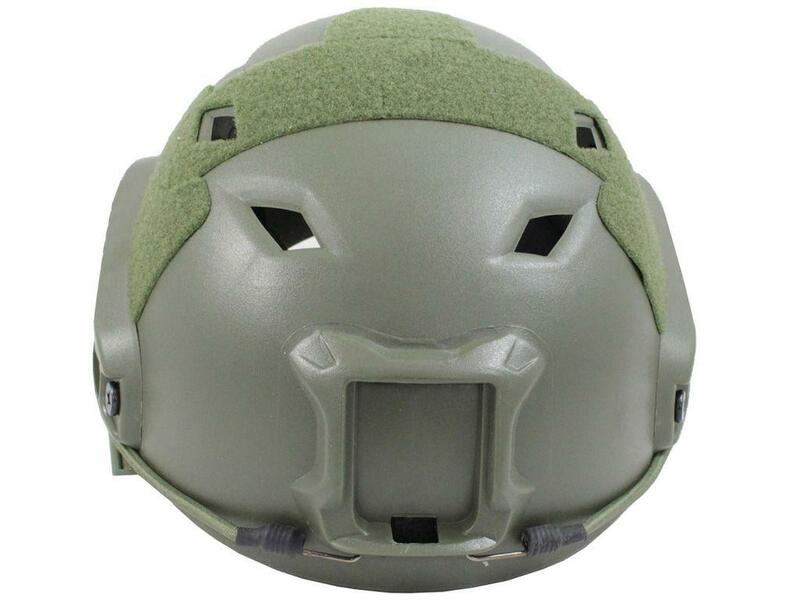 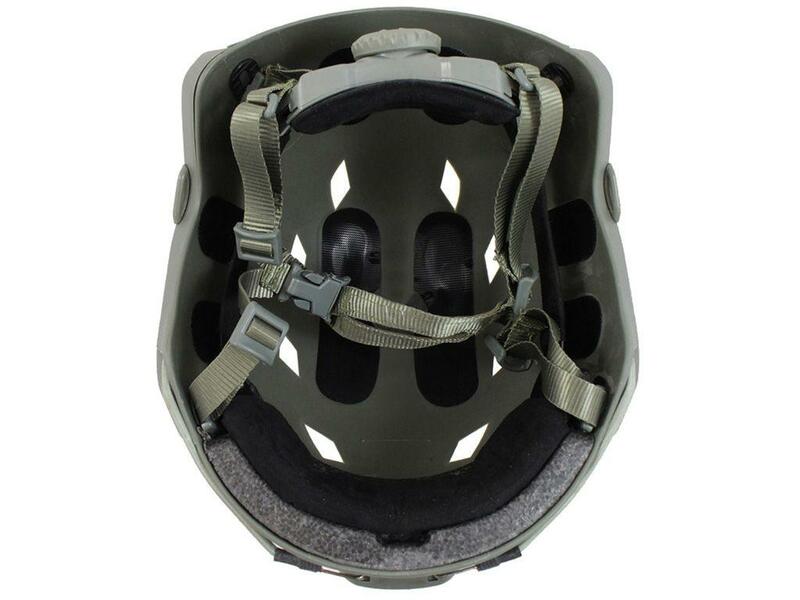 Gear Stock Future Assault BJ Type Helmet | ReplicaAirguns.ca | Easter Weekend Sale! 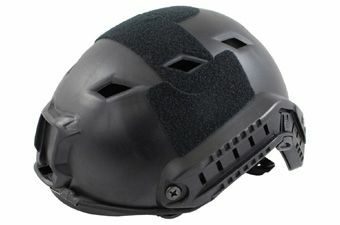 Comments: Equip yourself properly with the Future Assault BJ Type Shell Helmet from Gear Stock. 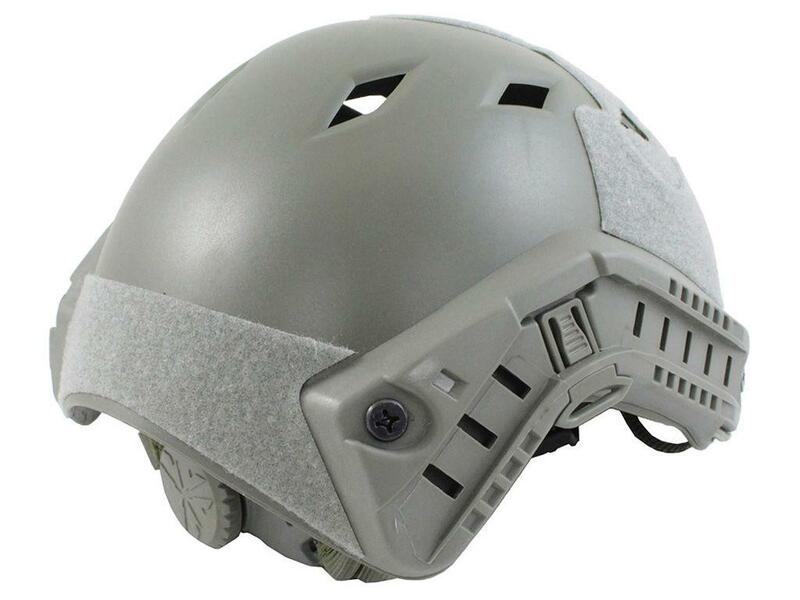 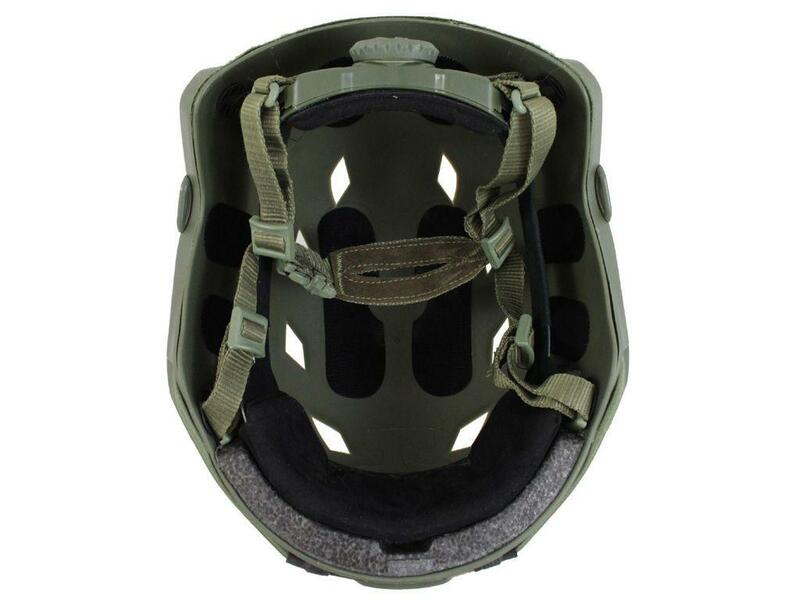 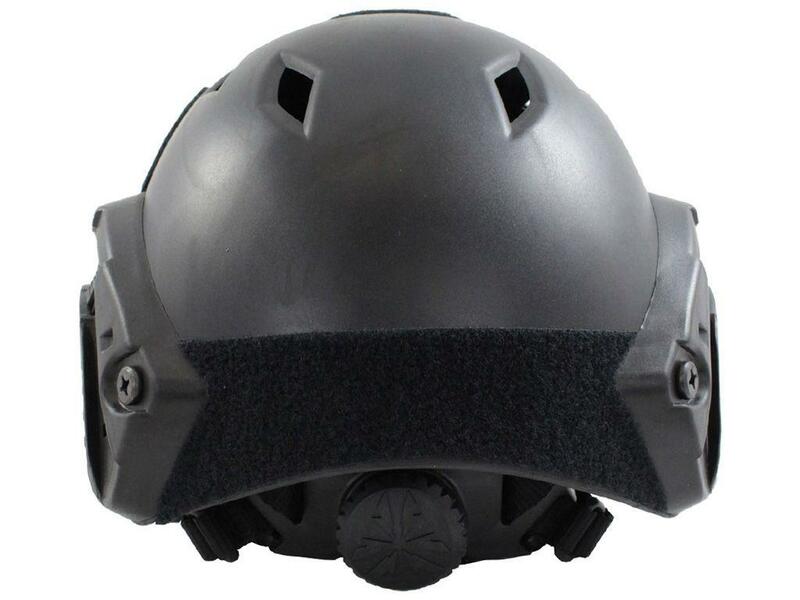 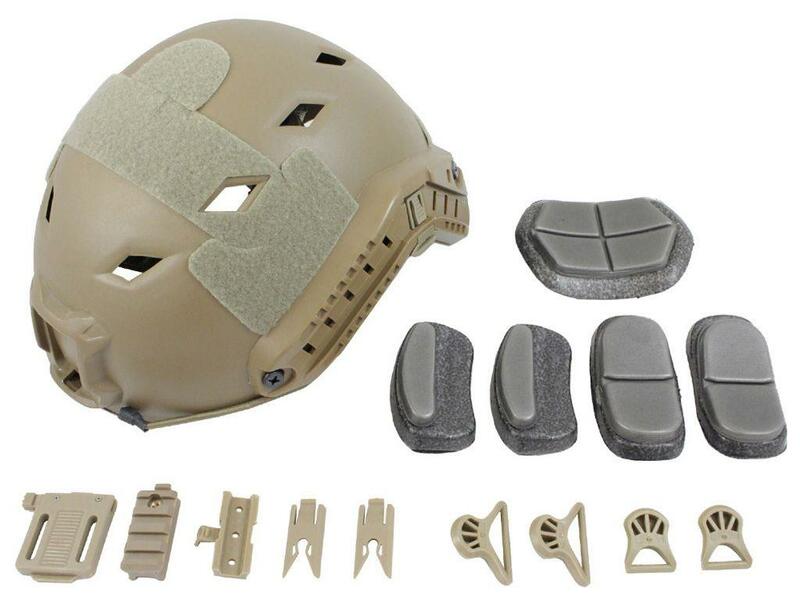 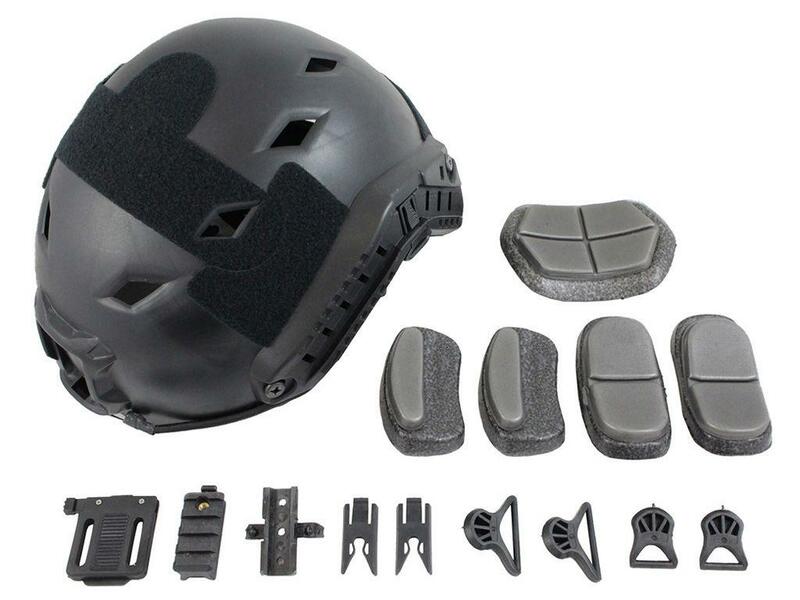 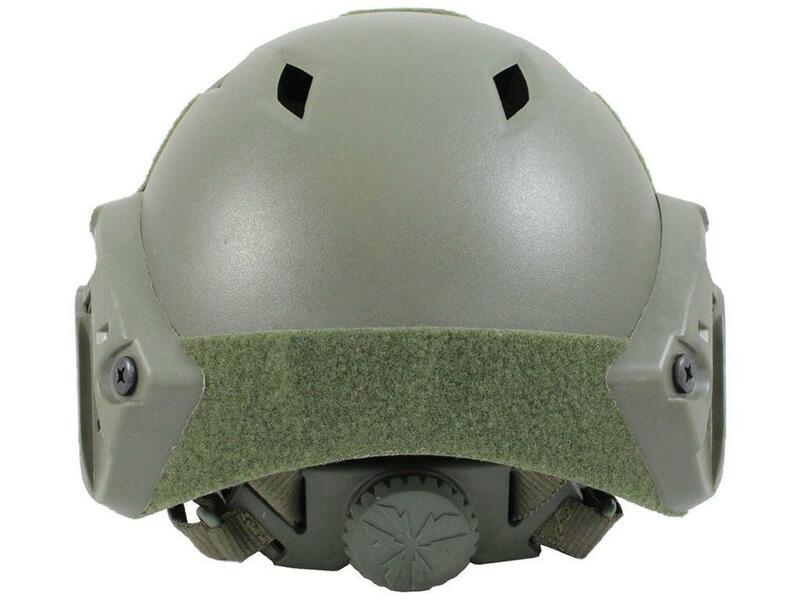 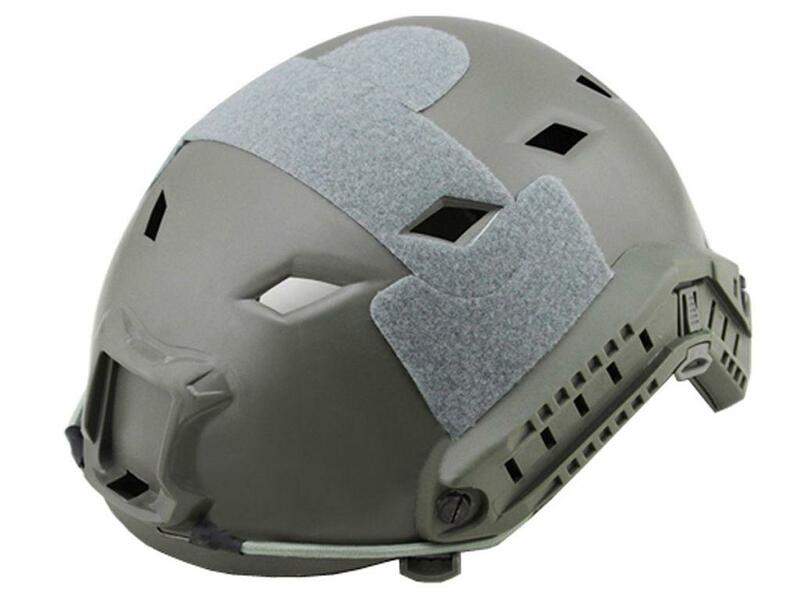 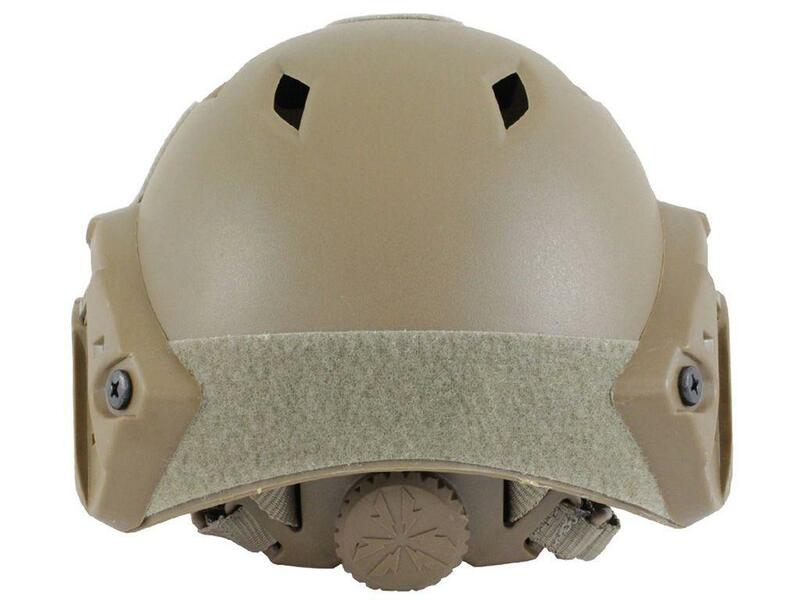 Featuring an ARC system and exterior velcro panels, you're free to customize your helmet with accessories like flashlights, cameras, or night vision technology. 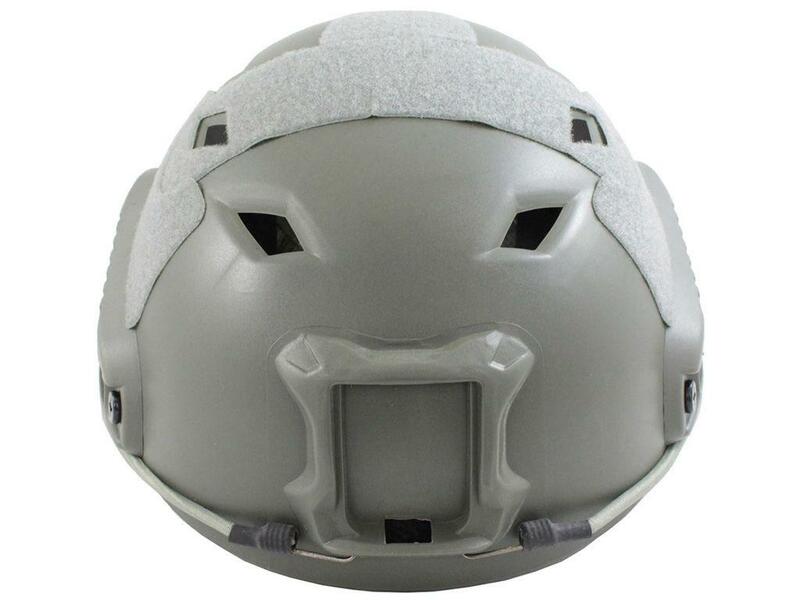 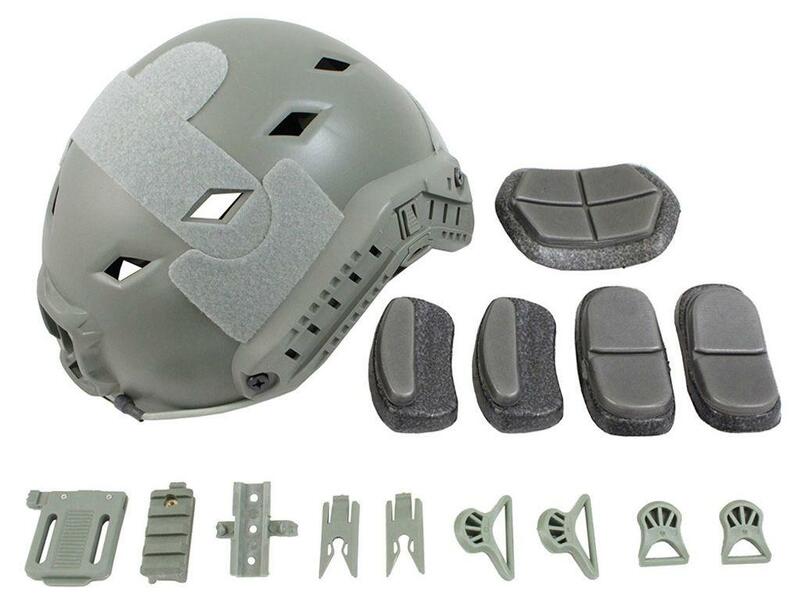 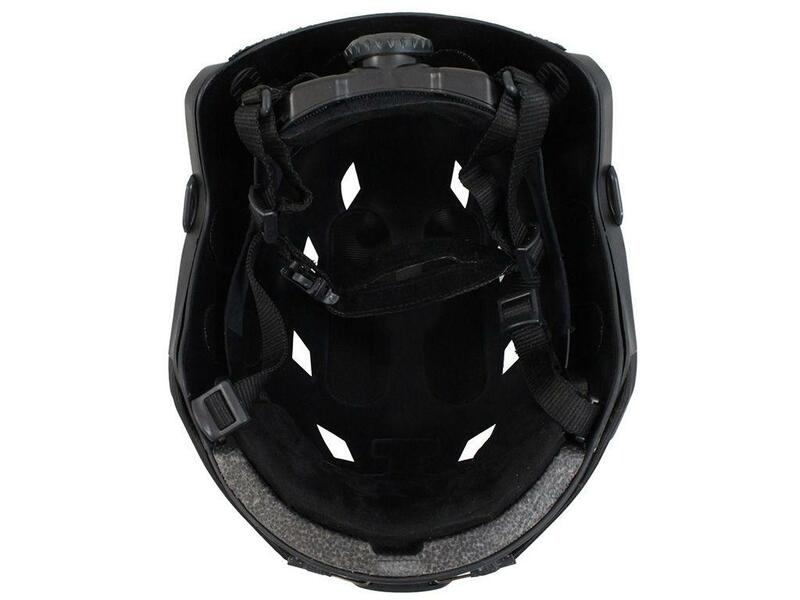 The injection molded helmet is made of ABS plastic for a lightweight, impact-resistant build, while the interior cushions and head-locking cingualte system provides reliable cushioning and protection for your head.